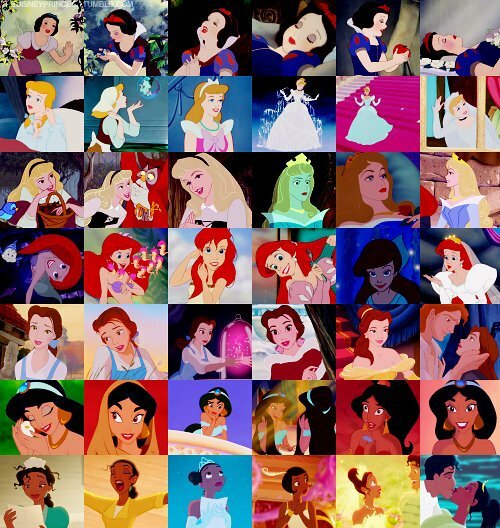 Disney princess. . Wallpaper and background images in the pagkabata animado pelikula pangunahing tauhan babae club tagged: disney heroine princess. Sleeping Beauty vs The sisne Princess! Which is the better movie?